Is There A New Format for Google Sitelinks? 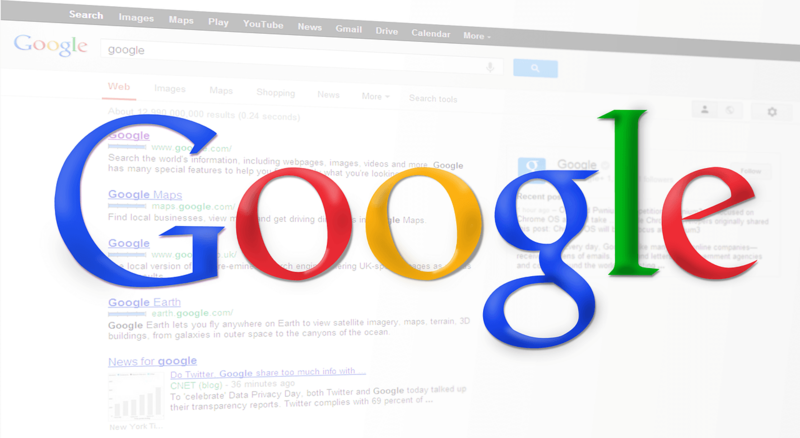 Google seems to be testing, or maybe eventually rolling out, a new feature in the search results that will help with gaining knowledge from a website’s sitelinks. This feature will give you more knowledge of the search topic in question without having to click on to the website that appears in search results. 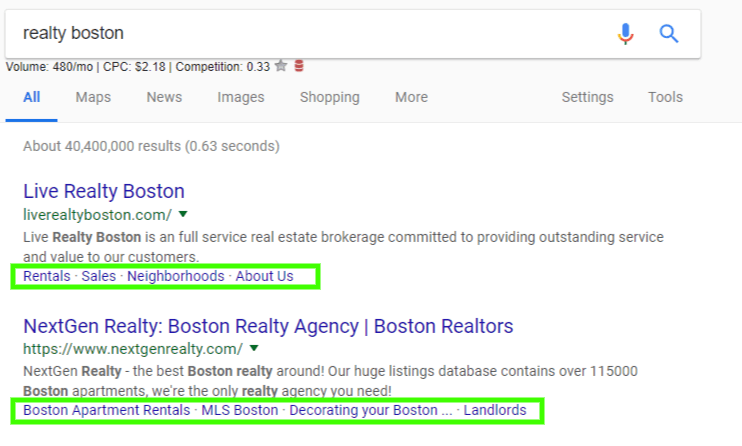 Normally when you perform a search within Google some results will have sitelinks underneath their organic listing, like in the picture below. These links go to other pages of the website that are listed to learn more about the business as well as relevant services they offer depending on the search that was done. 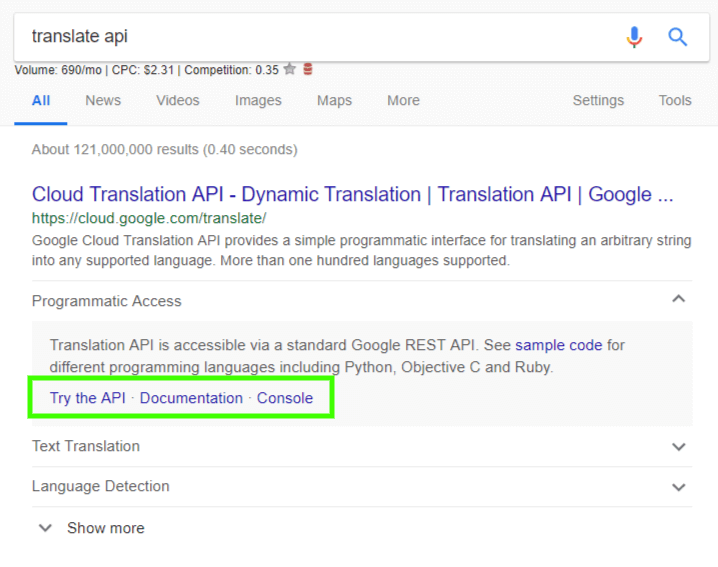 With this new format feature, Google is taking out the step of traveling to that listed website to read more information on certain services. Now, with the new sitelink format, the links will be listed under the main search result snippet with arrows to the right of each sitelink. Once you click on the arrows, you will be given information explaining each sitelink topic. What is great about this new feature is that each sitelink has their own sitelinks within the new format to see more from the website directly related to that original sitelink. Below is a screenshot to further explain this layered format. Can I See This Format Now & Is This Change Important? Since Google is still testing out this new feature, it will be hard to find the new sitelink format in search results. 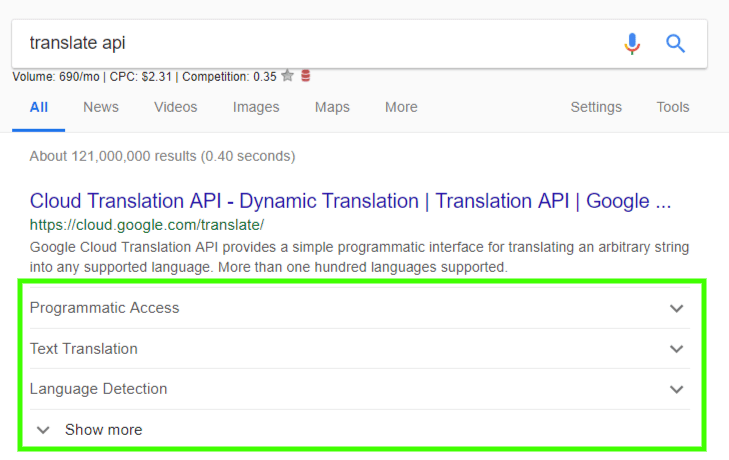 These example screenshots were searches about translate API search in which it was directly answered by Google using the new format. This change, while a small one, can affect the way you receive data from analytics on your click-through rates. As more information is being shown within search results, users may be less inclined to click on your website to get the information they need. This could show a change in your site’s clickthrough, whether a negative or positive change is to be seen. However, if you do notice a change, you should keep this latest feature in mind as to why there are changes, depending if they are good or bad changes.